What do Rosa Parks, Beethoven and Ghandi have in common? 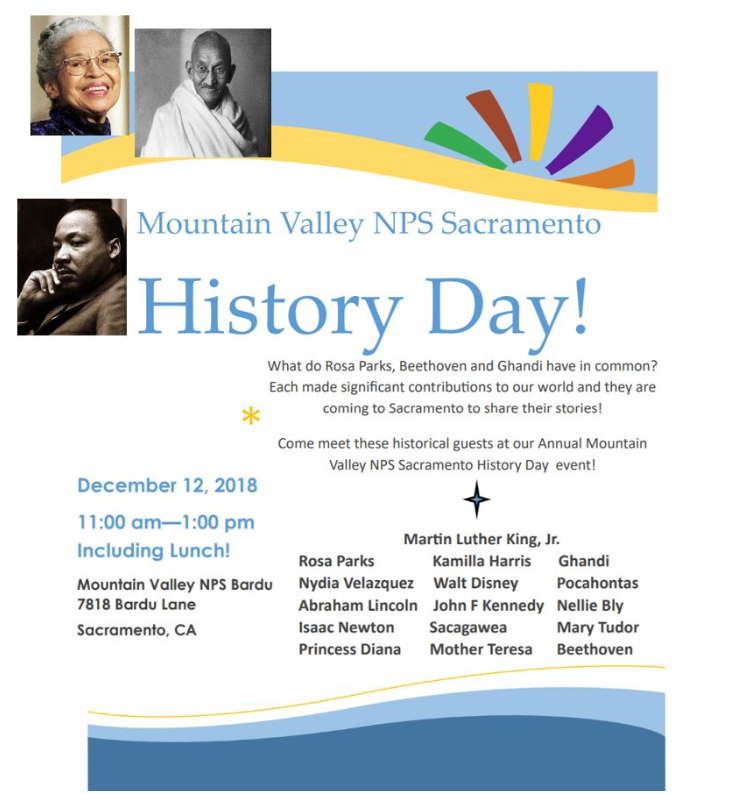 Each made significant contributions to our world and they are coming to Sacramento to share their stories. 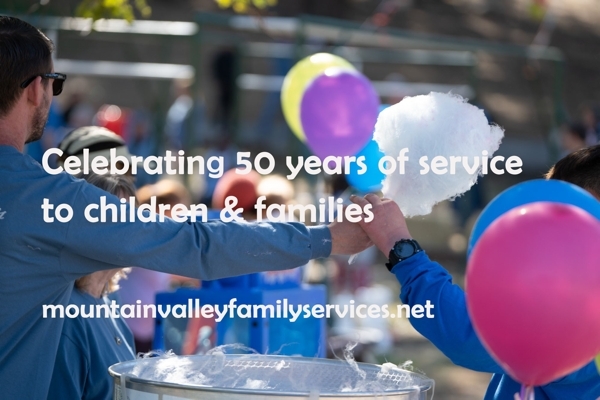 Showcase of California Programs Serving Special Needs Students, Burlingame, CA. 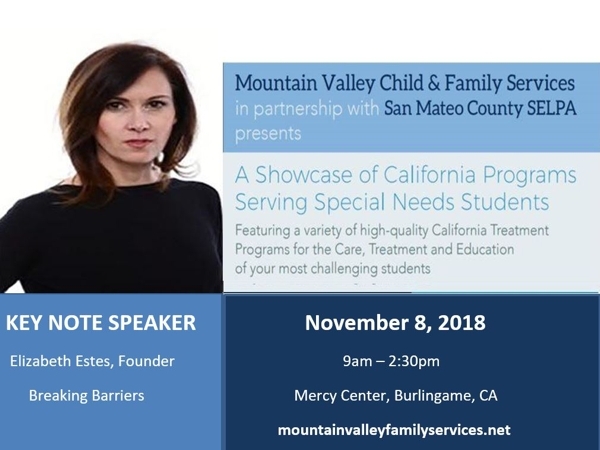 This groundbreaking showcase provided a unique platform for California residential programs, service providers, stakeholders, and professionals from districts and SELPAS throughout the state to connect, communicate, and collaborate for the benefit of the students we serve. Celebrating and sharing the legacy of the Milhous family “helping young boys grow up” on their family ranch.